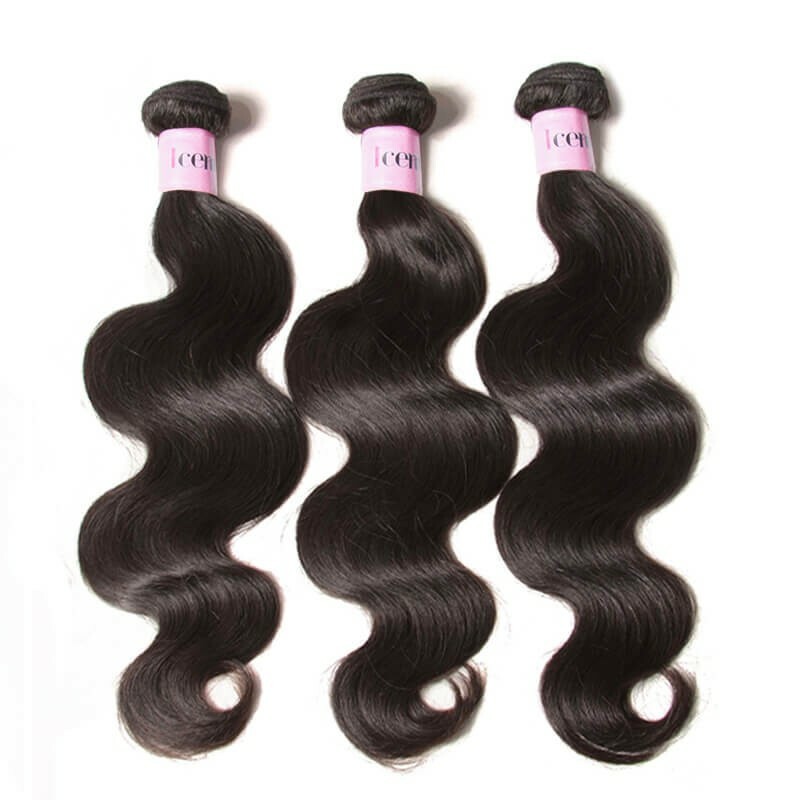 Taking care of your hair weave seem like difficult in the spring because of the dry and dry weather in this season. Almost anyone want to have long, luxurious locks,and everybody hates dry hair and rough skin during this season, this is why you ought to be more careful about taking care of your hair during the spring and be more diligent when it comes to washing and conditioning. Only this can you get exactly the look you want for spring when you go travel or party.Now the question is how to keep them looking their best throughout the long, sunny days as well as the hot steamy nights ahead. 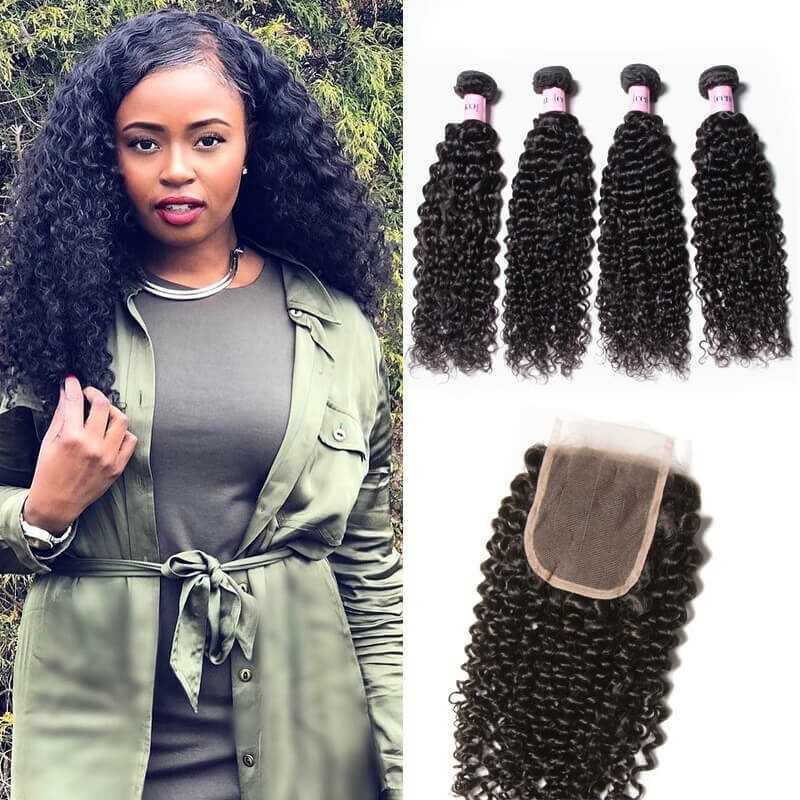 Here are a few things you can do to help prolong your look and make you weave charming in this season.No matter what types your lock is,Peruvian hair,Malaysian curly, Indian hair bundles and so on. 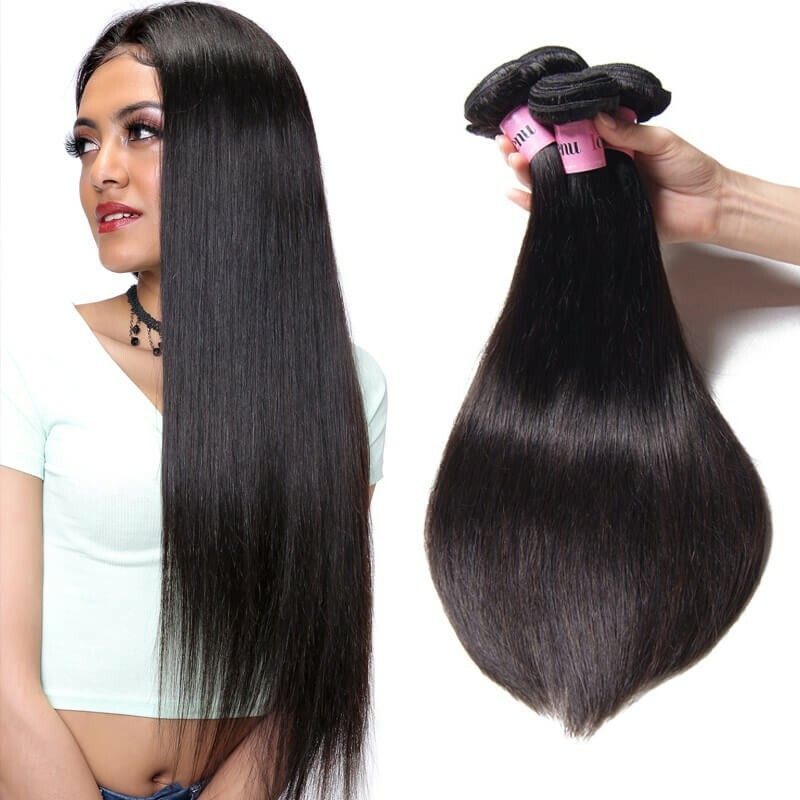 The biggest issue for extensions is tangling, and the reason lead to tangle is dry, it is essential that you pay special attention in keeping your hair moisturized. Be sure to brush your extensions every day with specialty extension brush, and hold the tape against your scalp for good measure. In a word,you should try your best to cut back on drying and maintain hair weave water abundant. Apart from using shampoos and conditioners it is time that you make a little extra effort to keep your hair extensions healthy. 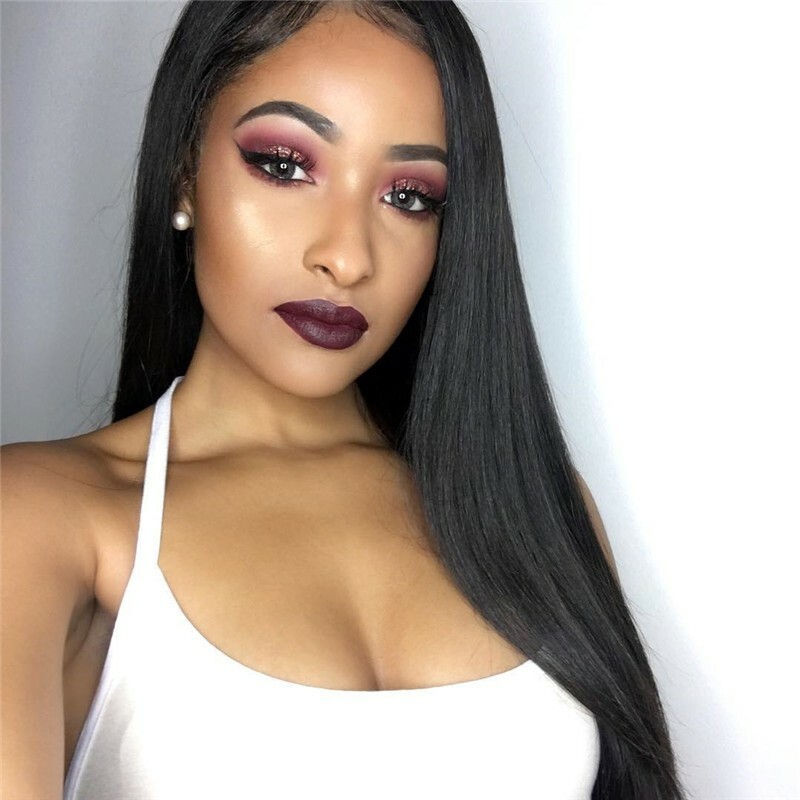 You should actually change up the type of shampoo and conditioner that you use during the winter time to account for how the winter weather affects your virgin hair.It is recommended that you consult with a hair stylist that specializes in caring and protecting hair extensions, your stylist will determine whether or not your hair is unhealthy and what conditioner you require. Spring time can be especially harsh on your hair and your hair extensions. Just like your skin, spring can cause your hair to dry out.Therefore,it is important to take more care of the weave.Such as wash,washing your hair and your hair extensions too often will actually strip the moisture from your hair. Ideally, you should only wash your hair a few times a week.In addition,You can use deep conditioning treatments and even make your own hair masks at home using ingredients you already have it home. Besides,oil treatment keep your hair extensions nourished and shiny. 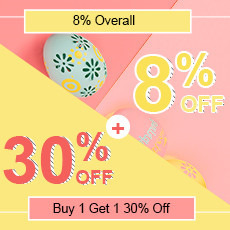 It’s time for you to back away all your styling tools because the temperature rise gradually in the spring. 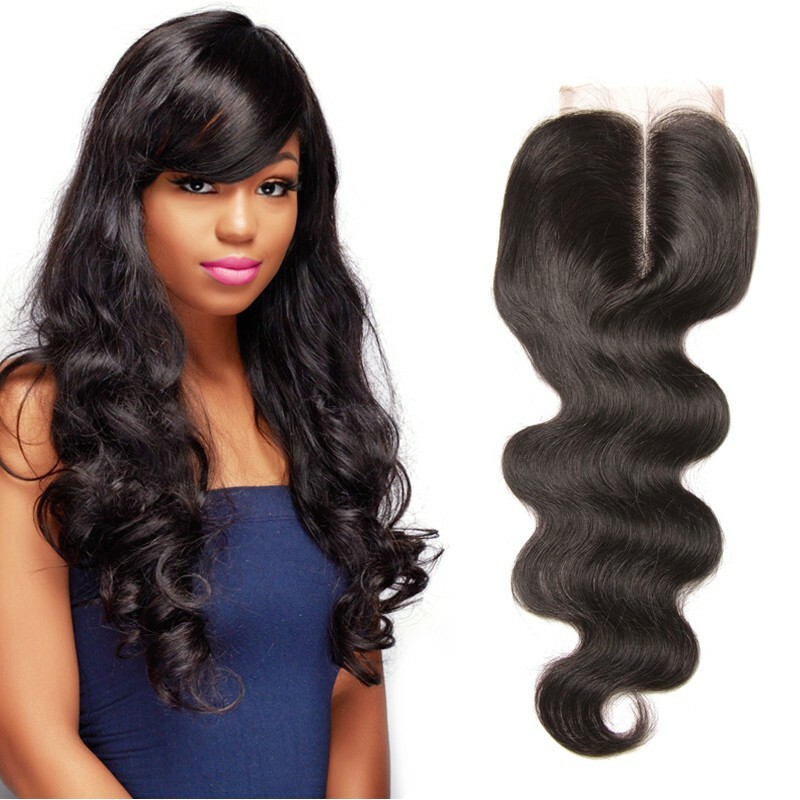 As we all known that using the heating tools is the easiest way to prevent hair breakage in arid season especially.While it is advisable that you keep styling to a minimum while wearing extensions it is especially vital to keep away heating tools in the spring . The less you use the better to your hair weave. Hair extensions are a great way to get a new look for spring, and our team is ready to help you make the best choices and give you the best advice for caring for them. 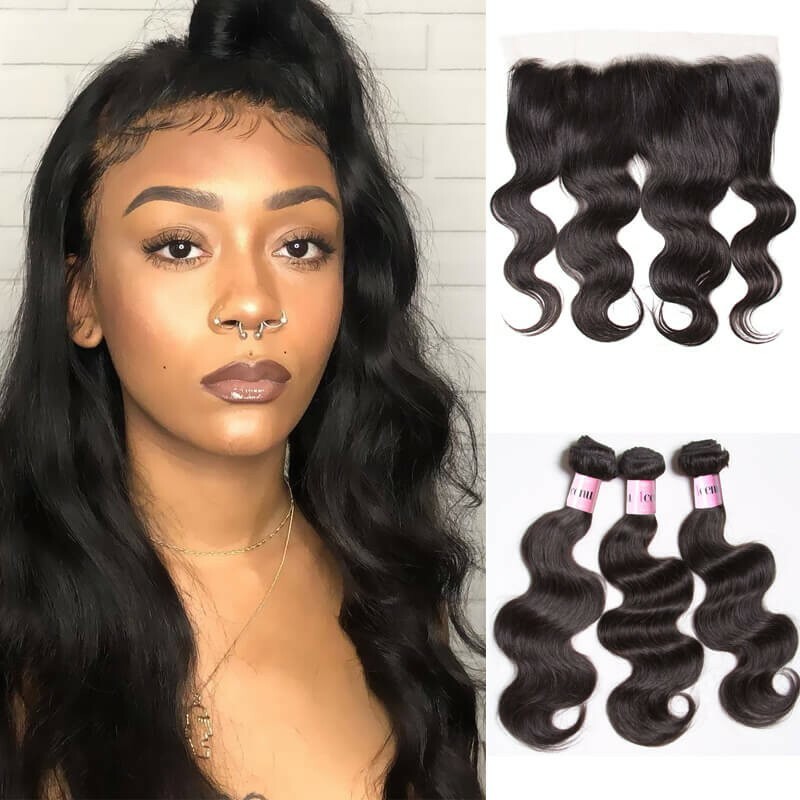 Or if you want the same hairstyle like whose, just buy virgin hair bundles from UNice, you can get it without damaging your own hair.Join UNice,show your entire beauty! We hope this is everything you’ve ever needed to know about the spring hair care! Please contact us in you have anyquestions!